The most dangerous drivers on the road aren’t millennials – despite the extensive criticism of young drivers. 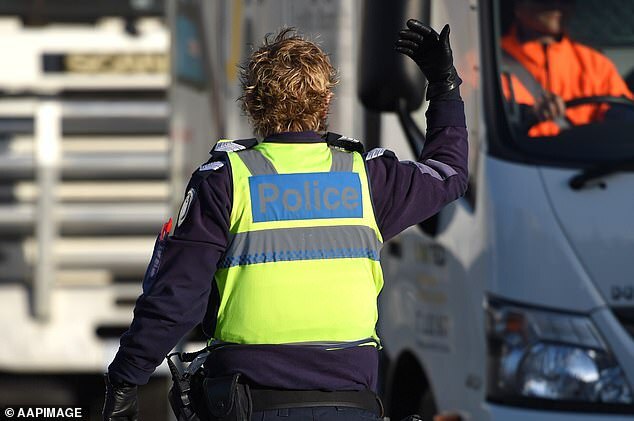 Ageing baby boomers nabbed the position, with reports suggesting the older generation are easily distracted while behind the wheel. Drivers born between 1946 to 1964 are more likely to groom themselves, talk and sing while driving. Older drivers also risk lives by taking their eyes off the road to read or use their mobile phone, though generally when the car was stationary, research from road safety experts across NSW, South Australia and Victoria has revealed. The study placed cameras in several drivers’ cars for four months, allowing them to carry on with normal activities. The report, Distraction and Older Drivers, concluded ‘older drivers are particularly vulnerable to the effects of distracted driving’. Older drivers were more likely to get distracted while speaking with passengers or changing the dashboard controls, Sydney Morning Herald reported. The research also found baby boomers are using technology on the road at an exponentially higher rate than previous generations. Experts warned the distractions are a result of age-related declines in hearing, eyesight, cognitive processing or attention to detail. As an ageing population, more attention to detail should be paid to this community in particular to educate and remind drivers of road safety, the report found. Road fatalities and hospitalisations have risen in the age group, despite stagnation or reductions in other age categories. 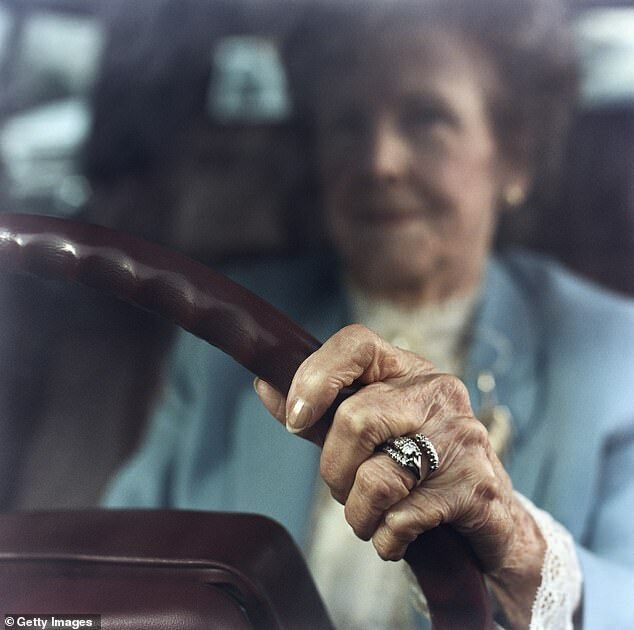 ‘Older drivers’ elevated risk for serious injury and fatal crashes can largely be explained by older driver frailty, or their susceptibility to injury in a crash,’ the study found.